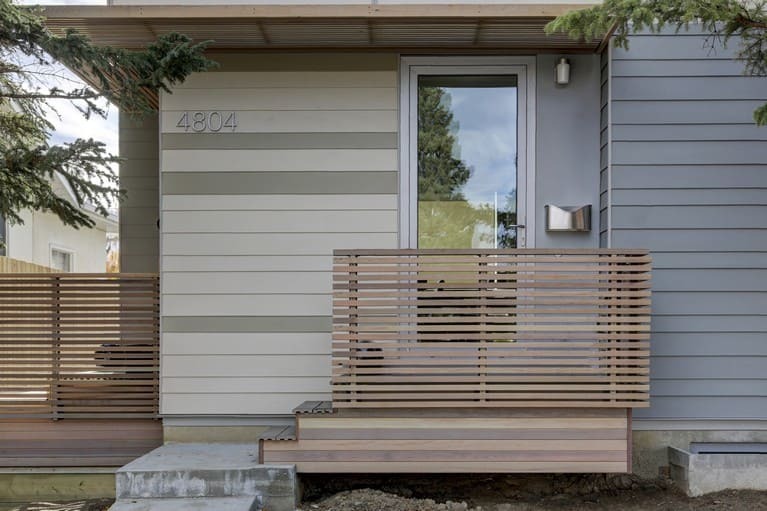 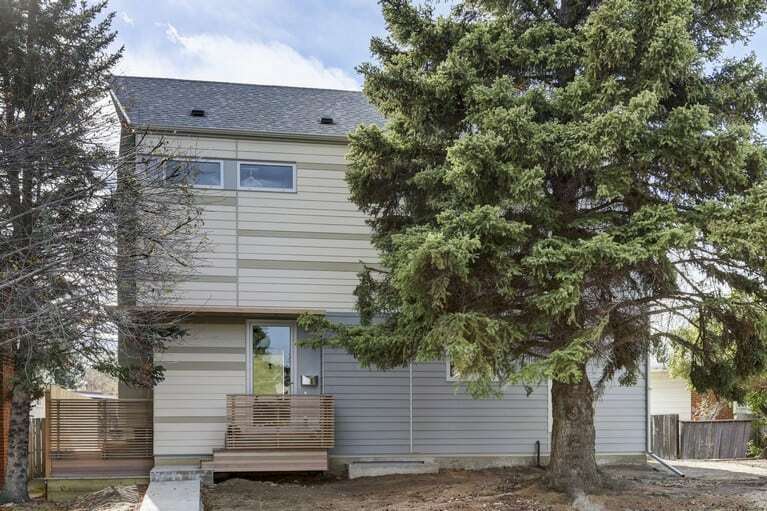 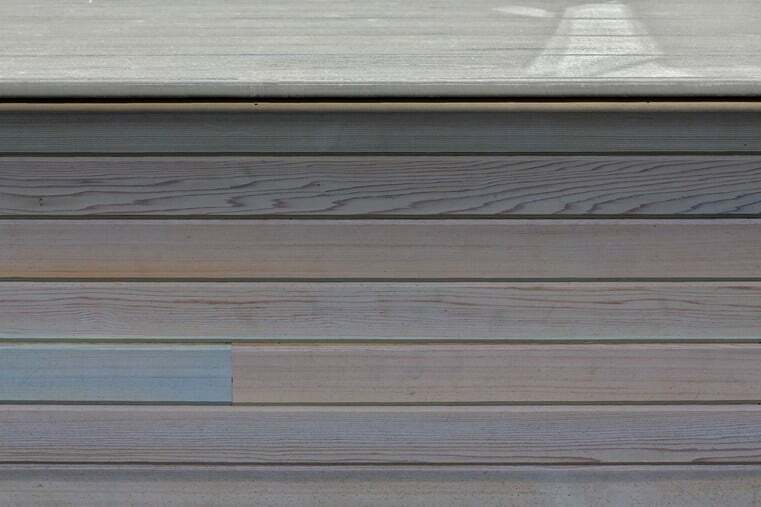 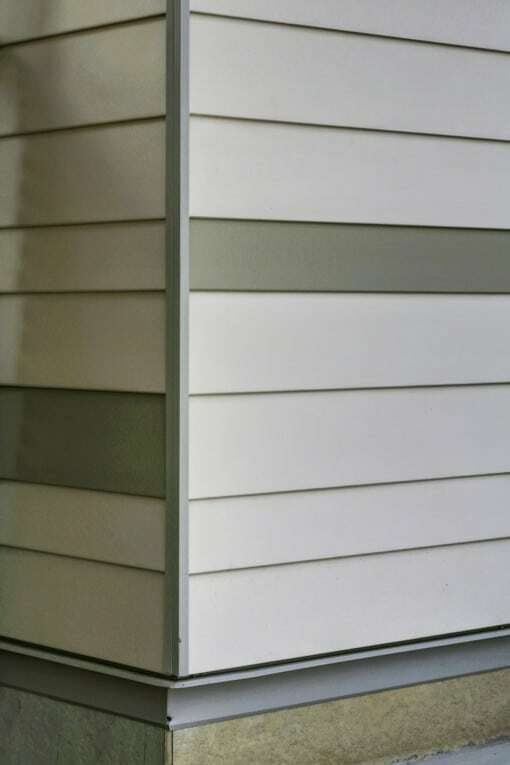 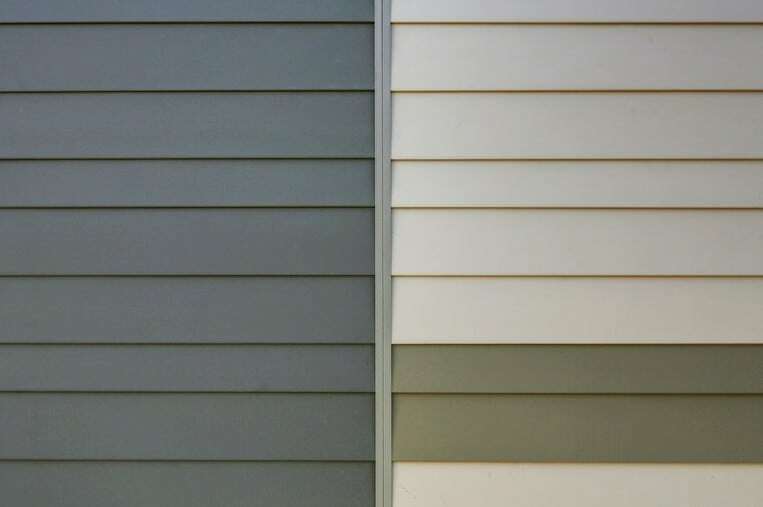 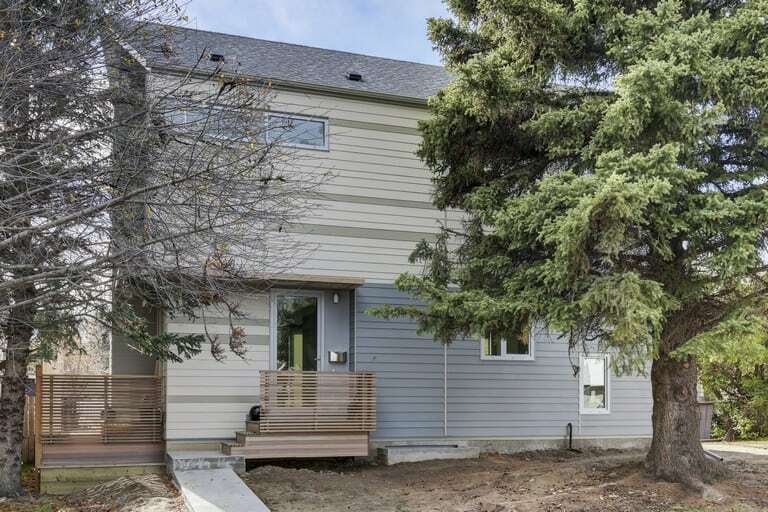 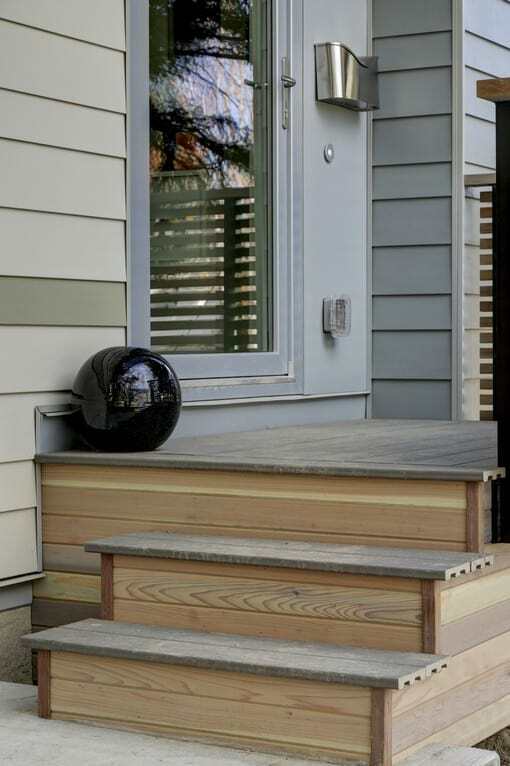 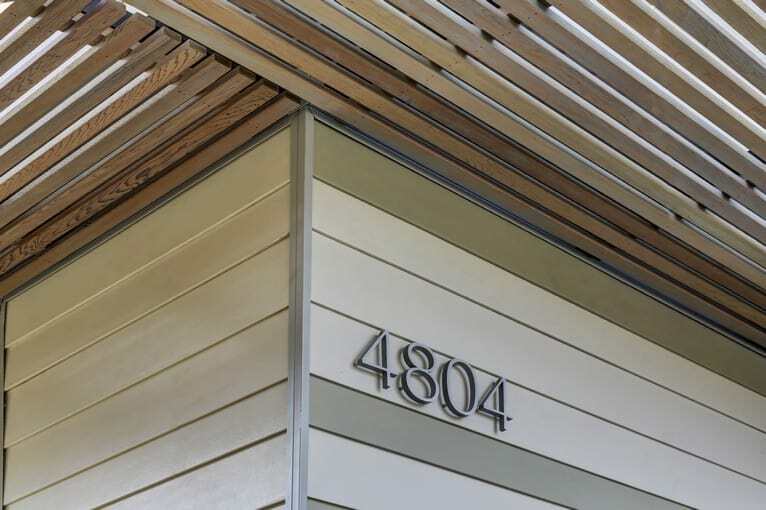 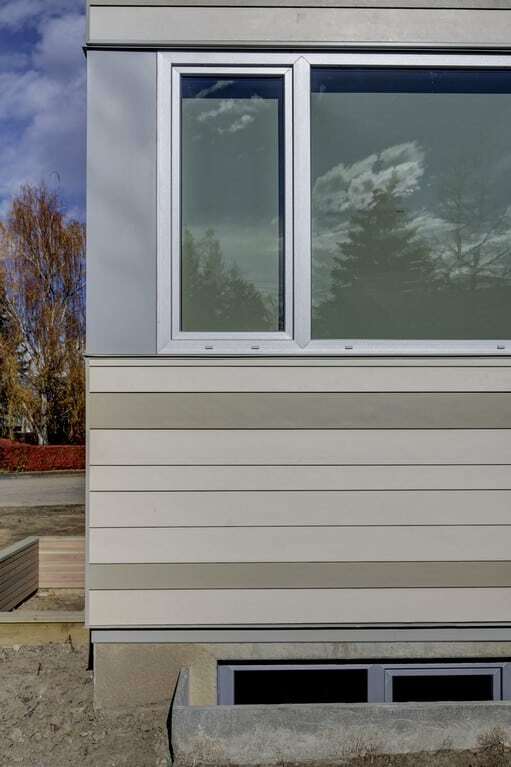 This project showcases a modern approach at using traditional lap siding by incorporating multiple colours and aluminum trims. 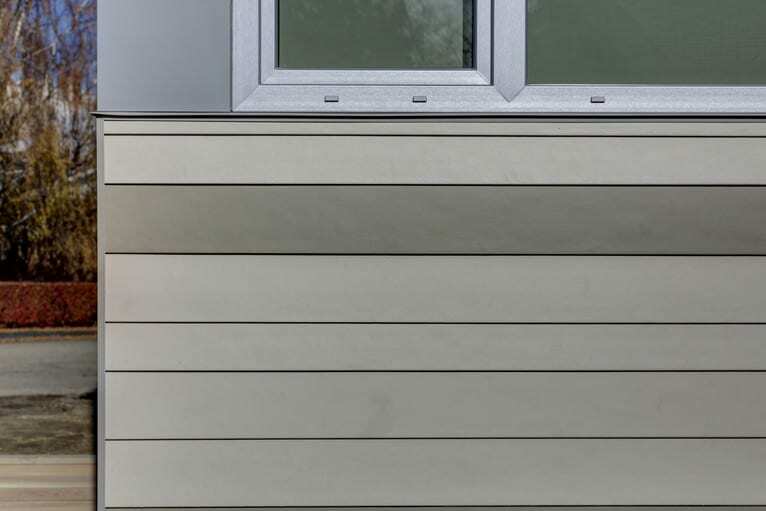 With Fab Future Adaptive Building Housebrand has grouped envelope and design to create very effective wall assemblies with ultra modern designs for all of their clients. 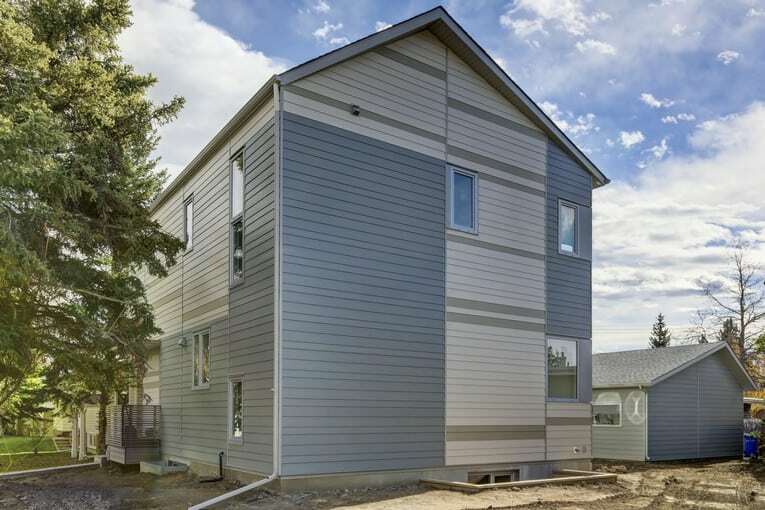 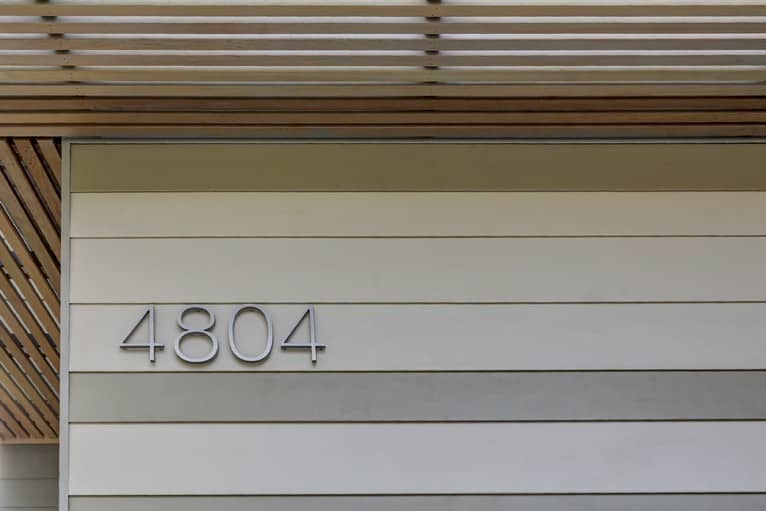 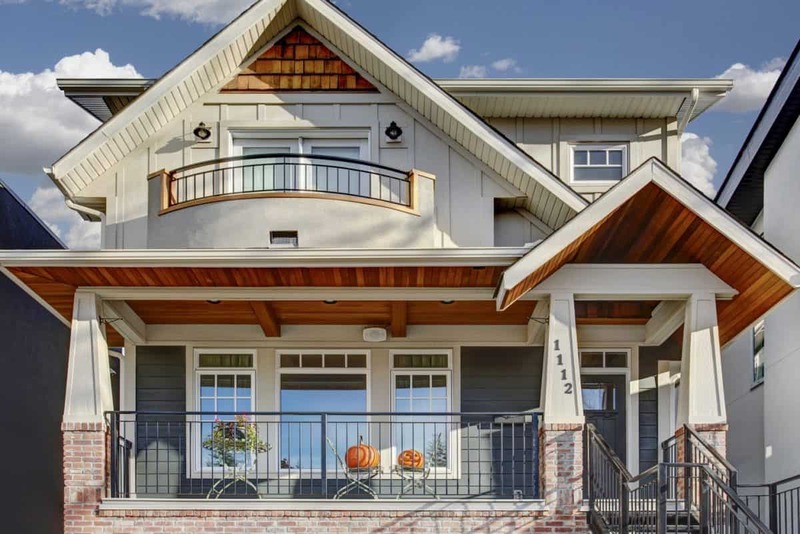 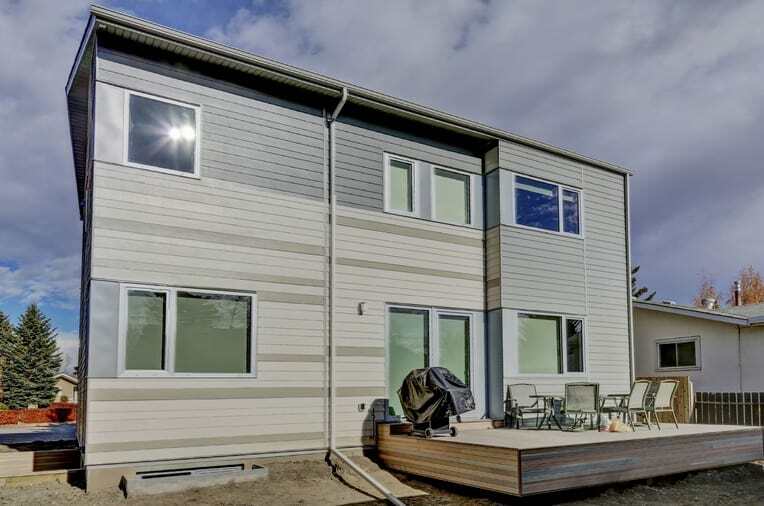 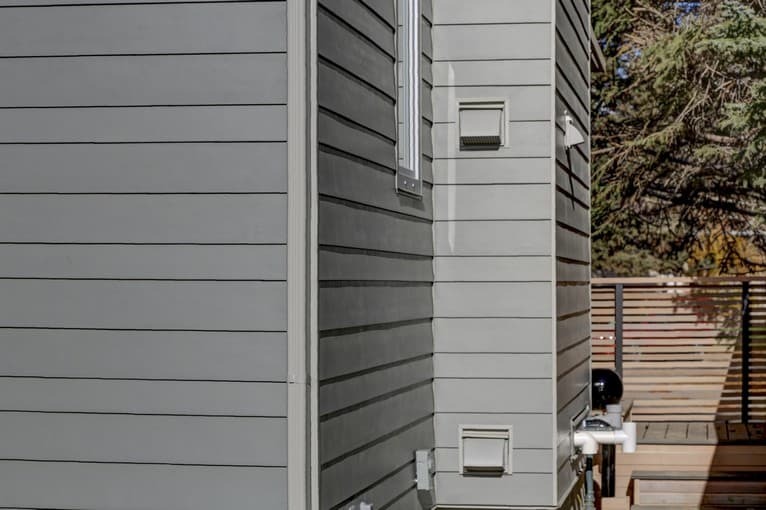 This home utilizes Sip panel construction and as such our scope of work included installation of a rain screen detail prior to siding install. 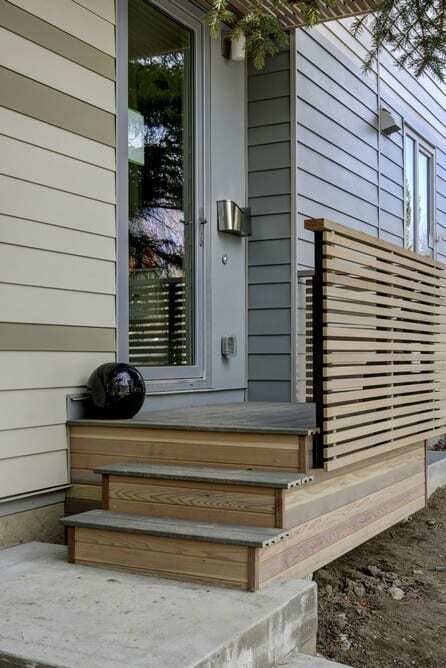 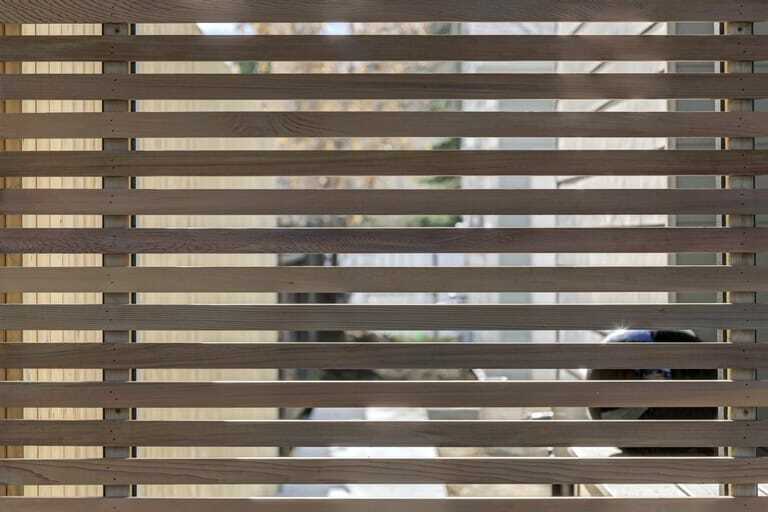 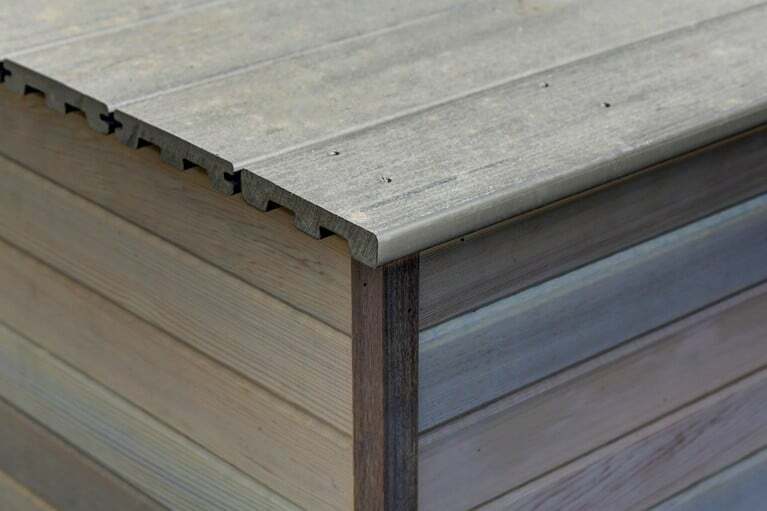 While creating challenges, this building process ensures much added protection for the home owner.